Festive Time Starts with Home Relief! Home Relief’s Festive Letting campaign kicks off today with Happy Festive Season. We have special Festive Period offers which start from today the 26th of November 2018. A Happy Festive Season starts with a home that relieves you; your own home where you live as a landlord/lady, the ones you tenants live in and the other ones you want to let. Before thinking of any other presents or gifts, it is a good idea to give yourself a Festive Gift by letting your property if you are planning to let it. Home Relief is ready to take your letting instructions and make your letting as the Season’s Gift. Home Relief can help you to achieve your festive property letting and management plans and goals, and start the New Year on a positive note regarding the return on your property investment. If you are a landlord/lady and having problems or just don’t have time to let your property during the festive period, Home Relief can help. You can appoint or instruct us to do it on your behalf. If you think that you have other better things to do or priorities during the festive time and or in the near future than self-managing your property, don’t worry! Home Relief can fully manage it for you. The last thing any landlord/lady would like to hear is while they are having their festive holidays with friends and relatives (having their preferred drink, meal and chat), tenants try to contact them to deal with some property maintenance issues. If for any reason you can’t do it by yourself, Home Relief can take care of your property while you are having your festive break. If you are busier than chasing your tenants for rent or making some payments linked to your property account over the festive time, then Home Relief can collect your rent and administered it for you and other financial matters linked to your property investment. If you are contemplating to be abroad or away for a little while during the festive time and you don’t want to leave your tenants without any third party contact or with uninterested or even unqualified party, why not instruct Home Relief to act as your festive contact should there be any problem or an emergency. Home Relief can act on your behalf while you are away. 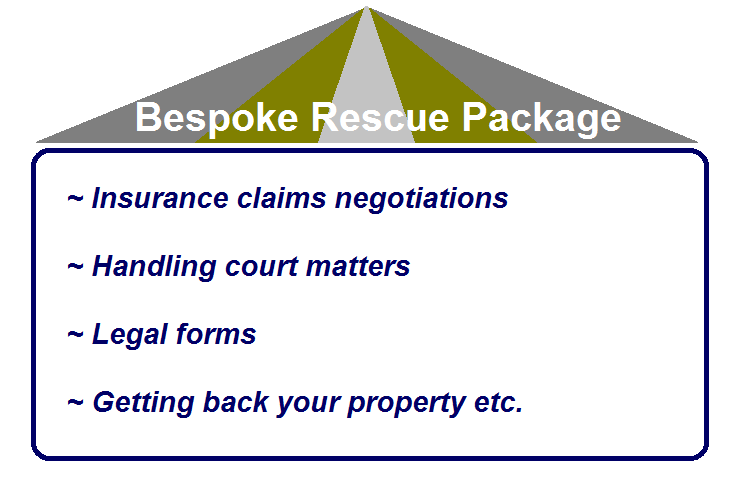 Whether it is about Lettings Only, Financial or Full Management and Maintenance or just a Property Contact/Liaison, you can instruct Home Relief to act on your behalf. By taking the decision to appoint Home Relief in this way, this will enable you to have a relaxing, hassle-free, peaceful and less costly festive season with your property rental business and with your love ones. Just Work with Home Relief’s Festive Lettings & Gifts Negotiator. Digital technologies for rental properties are back this week as part of our property letting advice and warm homes campaign. This week is about Tips for Digital Windows and Home Technologies in let properties and properties to let. These Tips for Digital Windows and Home Technologies are designed to enhance landlords/ladies’ property lettings and management. The purpose of these technologies and of us writing about them is to support our landlord/lady clients in their plans for home improvements so that they can protect their property-to-let investment and gradually move with the technology to stay in the game as the landscape of rental market keeps changing. When landlords/ladies are converting and or revamping their homes to let, they may face with some choices to make. The choice we would like to talk about here is the one concerning windows and new technologies linked to them. In this regard, we would like to mention windows that are remotely controlled. As part of this week’s tips and advisory support, it makes sense to choose windows that meet your home improvements and letting goals while being mindful of the new technologies in the area of choice. • furnished with easy-to-clean coating feature etc. If you are planning to carry out home improvements (like extensions and or loft conversions), skylights windows are the most recommended by windows experts. These kinds of windows can make a letting difference to you and your tenants. As with any investment, your decision will be based on what you spend and what you get in return. The above are just basic tips. However, you can work with Home Relief if you want to take a further step in your window improvements plan. If you are a landlord/lady and planning to improve your home or to let or even to buy to let, Home Relief can work with you on your home improvement plans, letting plans and future buy-to-let investments. Work with Home Relief for advice on your home improvement plans, letting plans and future buy-to-let investments! 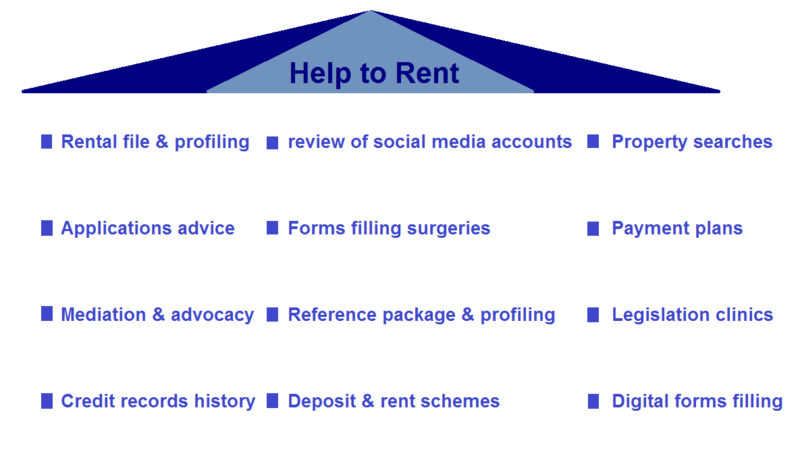 Our property advisory service for landlords/ladies will deal this week with Lettings Relief. We will be working with them on Private Residence Relief as provided in the Autumn Budget 2018. We are particularly dealing with the change to the ancillary reliefs in Private Residence Reliefs that provides relief on rented property. We are not dealing with the ancillary reliefs in Private Residence Reliefs that gives gains made in the final period of ownership regardless of occupancy. As it has been indicated in the UK Budget 2018, from April 2020 the relief will change and only be available to those who are in shared occupancy with a tenant for nine months. According to the HM Treasury, this change will not affect owner-occupiers or landlords who have never lived in the property they are renting out. As part of lettings advice we offer, we will look at how this change in lettings relief may or may not affect landlords/ladies’ property lettings. Our work for this week has been organised in this way. • Looking at the effects of the change in lettings relief as planned in the Autumn Budget 2018 on individual landlord/lady. We will work out how this change will or will not affect each landlord/lady on individual basis if it comes into force. If you are a landlord/lady resident at your let property and being concerned about Lettings Relief, Home Relief can work with you on this matter. If you are a landlord/lady and planning to let and or to buy to let, Home Relief can work with you on your letting plans and future buy-to-let investments. Work with Home Relief for advice on the reformed Lettings Relief, on your letting plans, and on your future buy-to-let investments!